The cities of Guizhou and Hangzhou in China have made the New York Times Places To Go in 2016 list. The NY Times Places To Go 2016 List highlights 52 places that are a must-visit destination for 2016 – one for every week of the year! Two destinations in China have made the list; and they’re probably not the cities you would think! 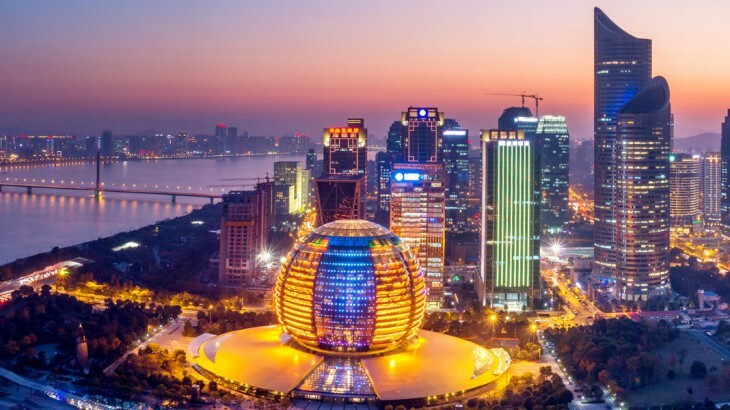 The populous city of Hangzhou has made it into 16th place – beating the likes of Dublin and Washington DC – and the much lesser known province of Guizhou is in 44th place. Those who are looking for a tour of China may want to add these must-visit destinations to their itinerary! The city of Hangzhou, found southwest of Shanghai, is booming. 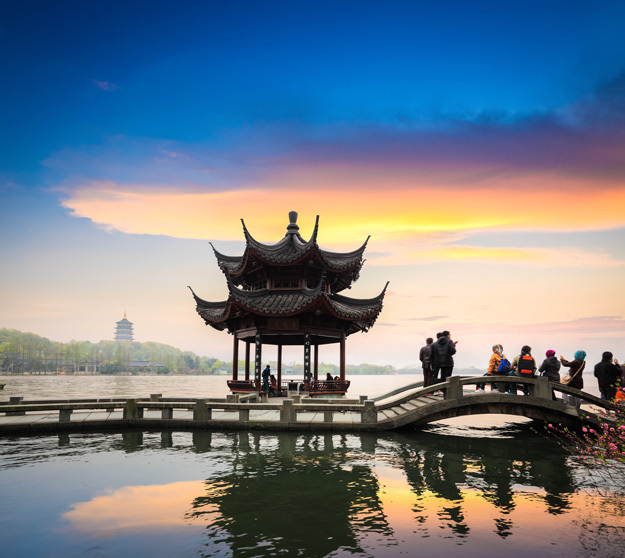 Home to the headquarters of e-commerce giant Alibaba and an important manufacturing hub for the east coast of China, Hangzhou is also known for its tremendous beauty and historic relics. It’s a well-known stop on China’s east coast tourism route, often partnered with the Garden Cities of Suzhou and Wuzhen. Hangzhou’s famous West Lake is a UNESCO World Heritage Site, and renowned as an influence for Chinese poets and painters throughout history. The city has also been awarded the 2022 Asia Games, as well as the G-20 Summit in 2016. It’s a destination on the rise, and so its infrastructure is being continually updated. Hundreds of new hotels are being built – including a new Shangri-La – as well as a programme to make it easier for non-Chinese tourists to explore the city, including increased English signage and a new English Hangzhou Travel app. The beauty of Hangzhou can be visited on our 18 day China Delights holiday. Alternatively, both Suzhou and Hangzhou can be visited as an extension to a holiday in Shanghai. The province of Guizhou can be found in China’s tropical southwest, nestled between the more well-known provinces of Yunnan and Sichuan. Its tourism industry is poor compared to its neighbours, but its charm, stunning scenery and ethnic minority villages make it a must-visit for those seeking to be closer to the ‘real’ China. The Miao and Dong ethnic minorities account for more than 37% of Guizhou’s population, making it diverse and culturally authentic; even more so than the popular city of Lijiang in Yunnan, which draws over 20 million tourists a year. As quoted by the China Daily, Guizhou was praised as having “authentic Chinese hill tribes without mass tourism – yet”, so now is the best time to go while it’s still young and fresh to the influence of tourism. A high speed rail line between Guangzhou and Guizhou now allows for a much shorter journey (4 hours versus 20 hours!) and the tourism industry is reacting by building more hotels and improving infrastructure, so it won’t be long before it becomes a popular stop on the southwest trail of China. 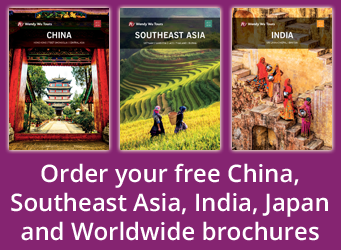 Book a holiday to China with the UK’s leading China Experts, Wendy Wu Tours. Our award winning escorted, fully inclusive China tours visit all the major sights of China for an unforgettable holiday. China china news, sightseeing, top things to see. permalink.